※Consumption tax will be charged in the tax rate at the time of delivery. 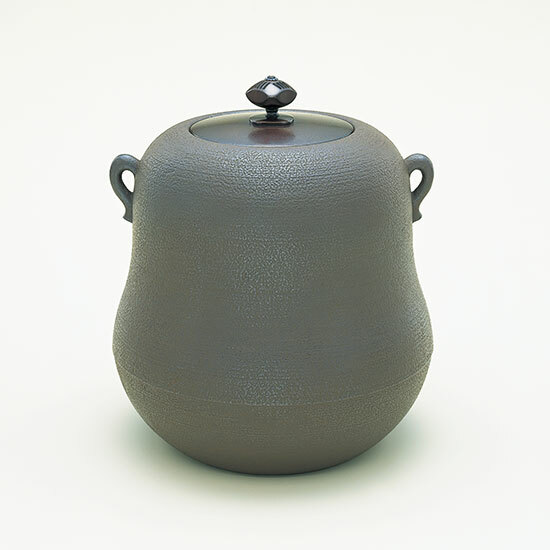 The iron pot that ribbon streaming in wind becomes with a ring. The copper lid specification. 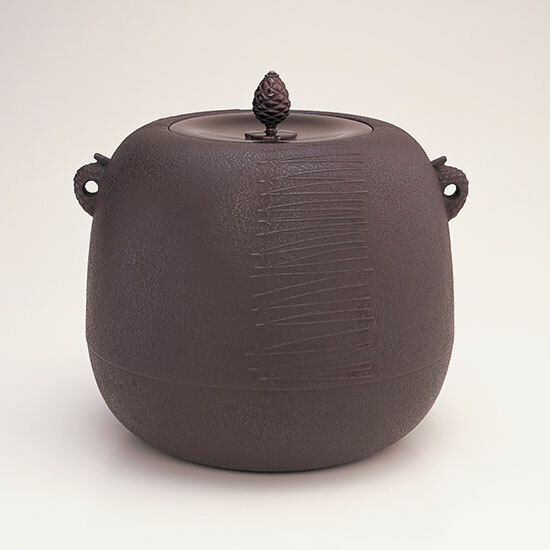 The iron pot by which a pattern of an old pine has the massive impression by which a spatula was pushed towards a surface in Shinnari's silhouette. The copper lid specification. 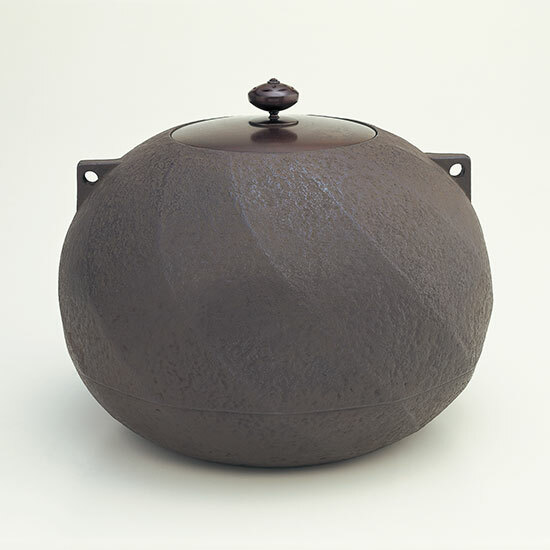 Iron pot with the feelings towards which a spatula pushed a landscape in Miho no matsubara. The copper lid specification. 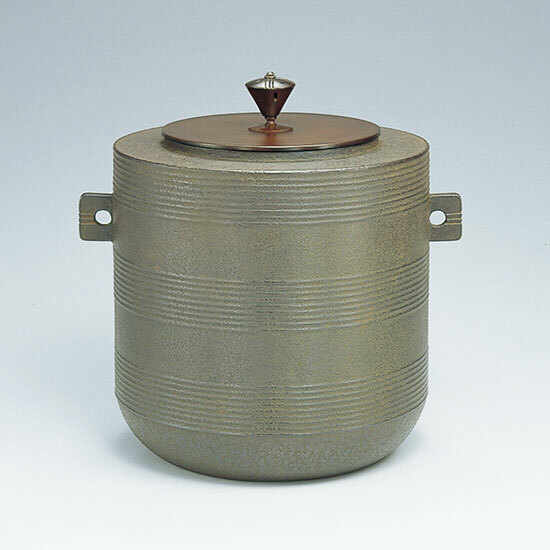 Fuji iron pot for wind furnaces by which a striped pattern was done small of the facing sand. The copper lid specification. 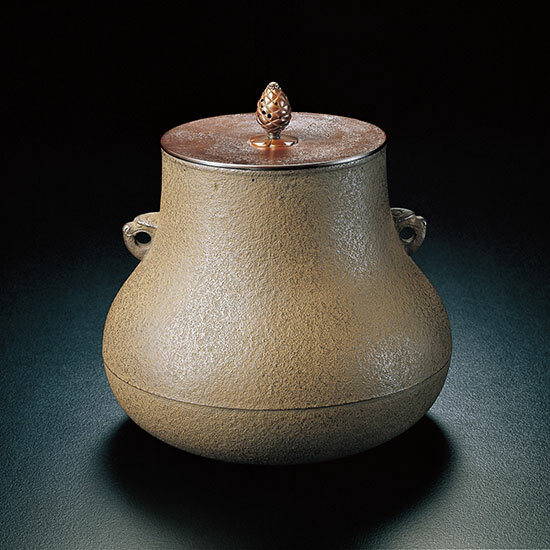 The Jyuouguchi made from the shape of the Enma Daiou's hat is a wind furnace iron pot of the feature. The copper lid specification. 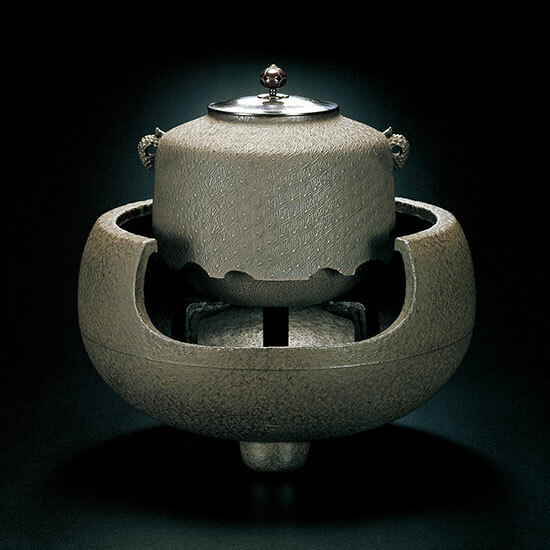 A twisted mountain ridge of 12 is a furnace pot of the feature. The copper lid specification. 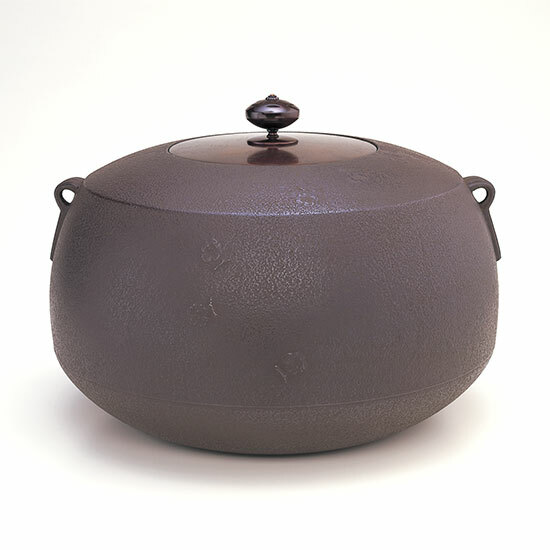 The wind furnace iron pot by which Matsuba pattern is the accent in the simple silhouette of the jujube-shaped. The copper lid specification. 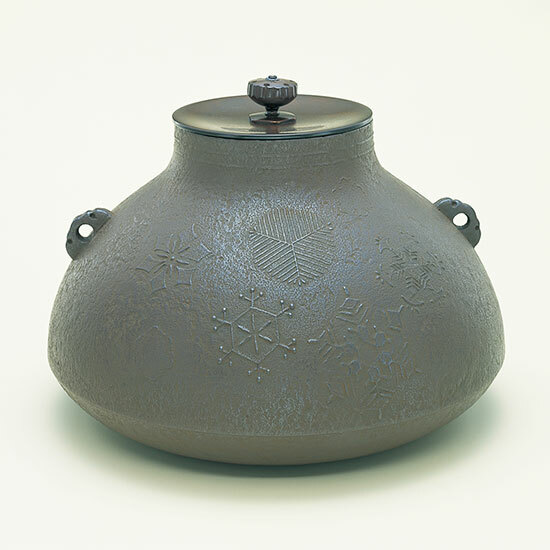 Furnace pot of hosokuchi which scattered the design of the snow circle and pushed a spatula merrily. The copper lid specification. The wind furnace iron pot with a traditional neck of a crane. The copper lid specification. 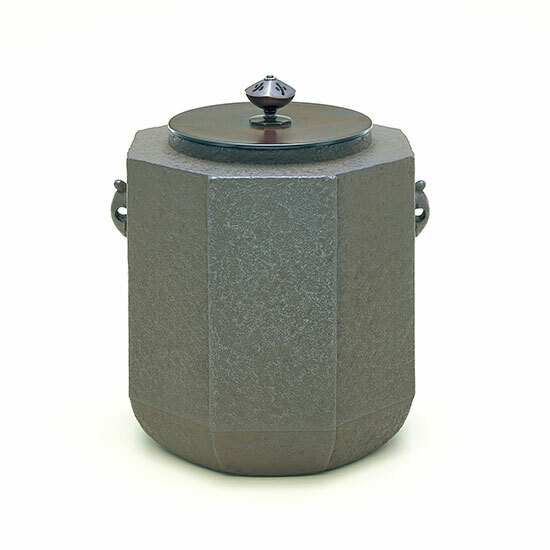 The cylinder iron pot by which level ripple mark was arranged uniformly. The copper lid specification. 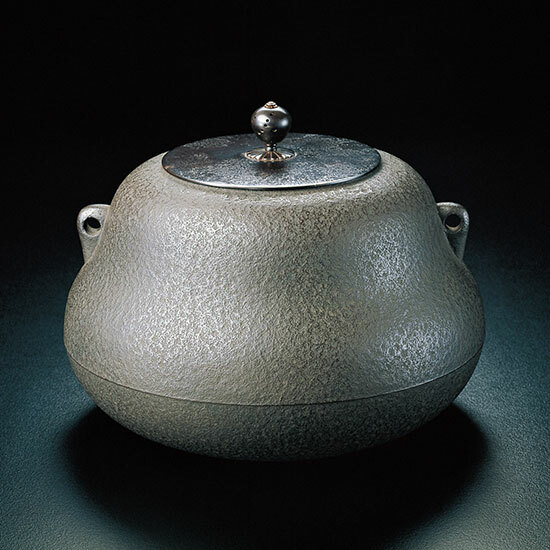 The furnace pot by which small plum blossoms was scattered over an iron pot with a large shoulder. The copper lid specification. 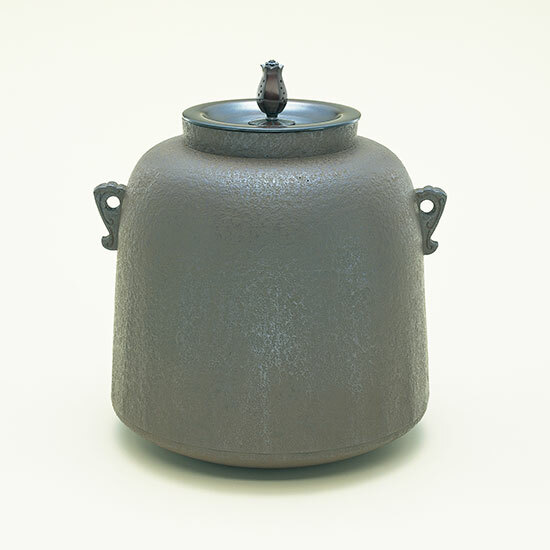 The wind furnace iron pot by which a three-dimensional device by the elevation was done. The copper lid specification. 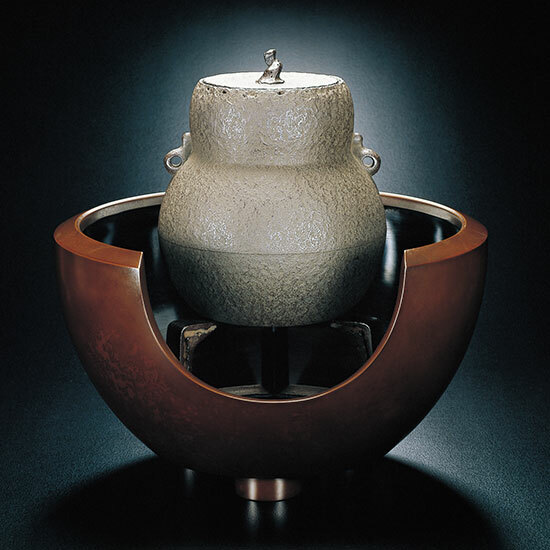 The simple furnace pot modeled on the shape of the gourd. The copper lid specification. 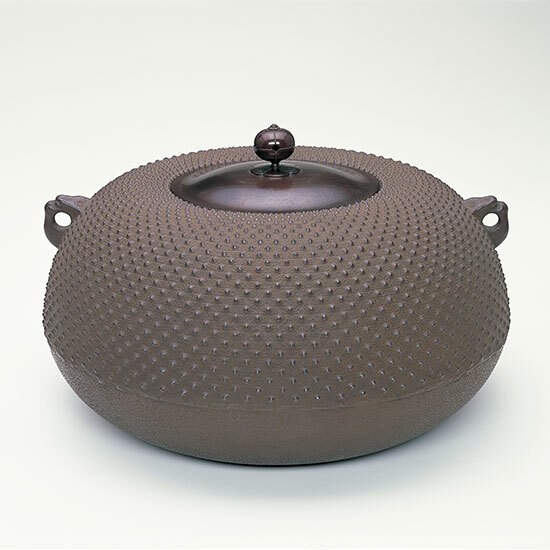 Wind furnace iron pot of the curved line soft in the motif of a cocoon of a silkworm. The copper lid specification. 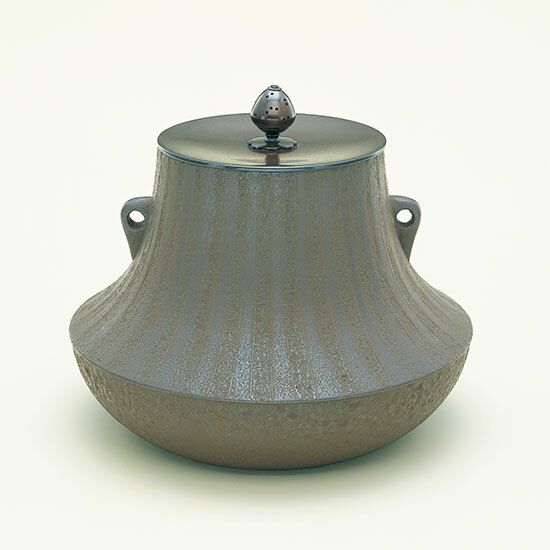 The simple wind furnace iron pot modeled on the shape of the gourd. The tomofuta specification. 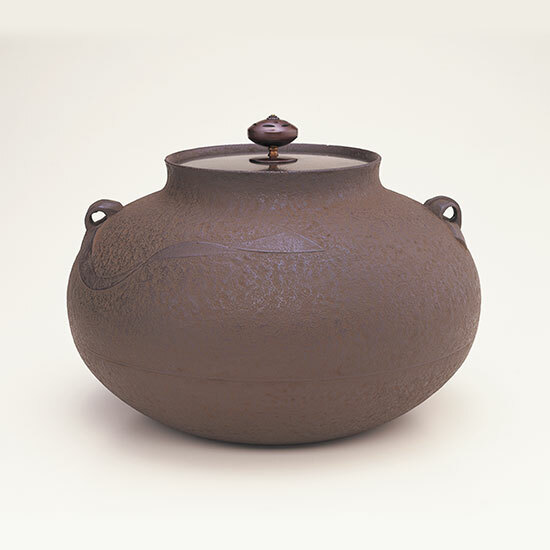 The furnace pot which made traditional hail push on form of heavy futon. 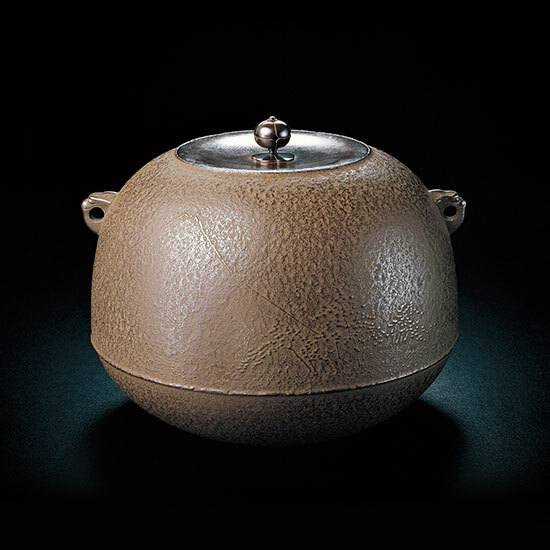 The copper lid specification.